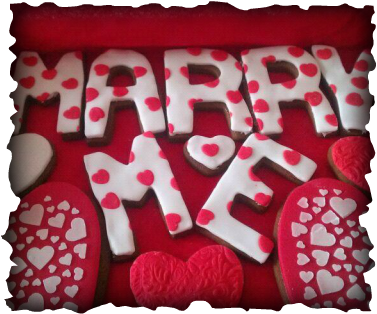 All of our cookies are handmade and decorated to order. They are also available gift boxed and delivered as required. 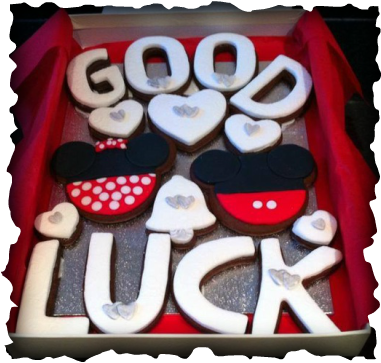 We can also supply cookies to co-ordinate with your special occasion, ie party bags or wedding favours. Just give us a call to discuss your requirements.